I just posted a poll on Storage Auction Kings’ facebook page asking readers how much money they have made from buying up storage units and reselling them. You can head on over to our facebook page and see how much money the average buyer has made from storage unit auctions and leave us your own experiences. Be sure to like us, too! Check out this press release, featuring Storage Auctions Kings and the creation of our site. This is an interesting reading if you’ve ever been curious how we came about. This press release details the strange circumstances under which our site first began and why it was unlikely that we’ve even gotten to this point. Anyway, it’s worth a look. If you’re a storage auction buyer in the Houston or Dallas areas, there’s finally a storage auction listing solution that’s local, comprehensive and that specializes in also including the less mainstream listings that aggregators often miss. Check out Houston Storage Auctions for excellent quality listings. 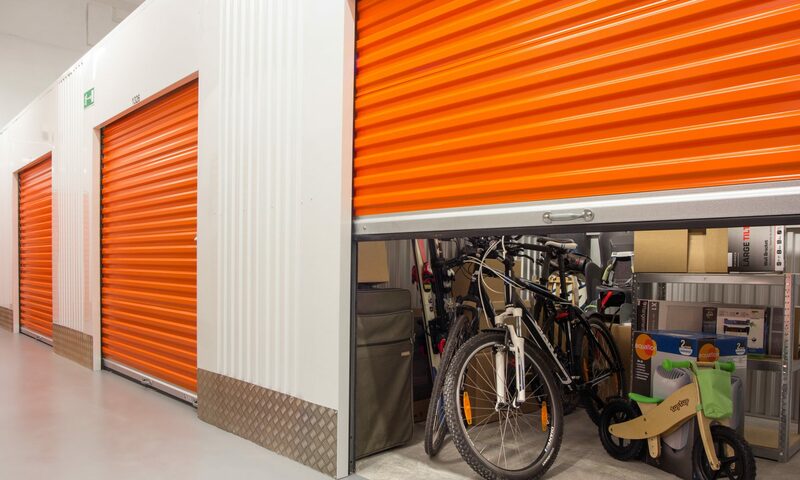 They boast a current roster of over 300 satisfied customers – they are definitely a great service to check out if you buy storage auction units in the Houston area. Their second up and coming project, Storage Auctions Dallas, will bring the same comprehensive quality storage auction listings to the Dallas area. If you’re working with one of the bigger nationwide listings companies, but you feel like you’re missing out on some important sales, you can’t go wrong with switching to a local storage listing service that knows the lay of the land better. With over 1500 storage auctions occurring in Texas every month, it pays to have the boots-on-the-ground experience and knowledge that only the local listing companies have. Both Houston Storage Auctions and Storage Auctions Dallas offer premium auction listings that include the date, time, storage facility name, complete address, phone number and even the number of units for sale. These local auction listing services can help you take the guesswork out of making money on storage auctions, and they can help you stop losing profits to the aggregators that let lucrative auctions slip through the cracks. From the same folks that bring you Houston Storage Auctions and Storage Auctions Dallas comes the Storage Auction Blog, another online magazine that explores the exciting world of storage auctions and profits from a buyer’s and seller’s perspective. Read articles about big scores, warnings on storage auction scams, and investigations in what you to do when an auction hands you something unexpected, like a locked safe! The Storage Auction blog also accepts article submissions from those interested and experienced in storage auctions, so be sure to check it out! Today I had the pleasure of chatting with Walt Cade, a veteran storage auctioneer who was kind enough to share his time and experiences with me. If you haven’t heard of Walt before, you can check him out at his auctioneer website. Walt has a tremendous amount of energy and professional showmanship that he brings to his auctions, and he’s a gentleman to boot. Read on to find out about Walt’s take on the health of the industry, the craziest thing he’s ever found in a unit, and his advice for newcomers to the storage auction scene!